Paul Weller After Gig In Cambridge! – Paul Weller News! Paul Weller After Gig In Cambridge! 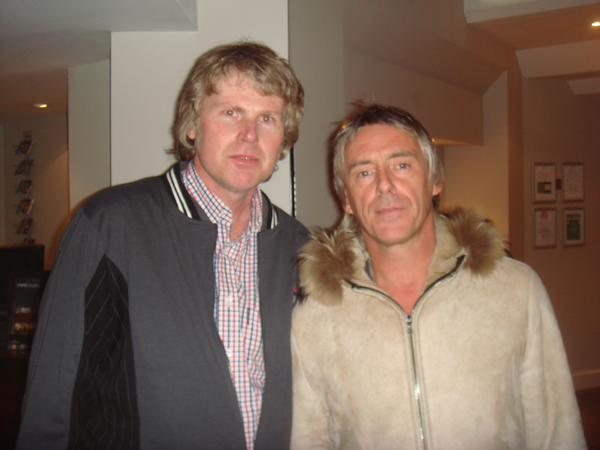 Dean Huntley with Paul Weller! Previous Entry Huge Thanks From Paul Weller News!